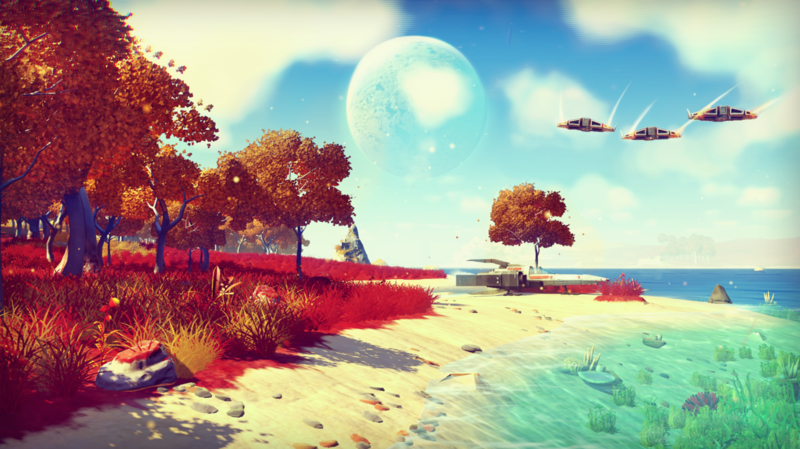 Joe Danger and No Man’s Sky developer Hello Games is not having a happy holiday. As a result of the storm that moved through the United Kingdom today, the company’s office in Guildford was completely flooded, the developer said on Twitter today. Hello Games, which has fewer than 10 employees, is currently working on the ambitious, procedurally generated game No Man’s Sky and Joe Danger Infinity. It is not clear how the office’s flooding will affect development on those titles. We will continue to monitor the story as it develops. Tagged After, Danger, Devs, flooded, Man's, office, Recent, Storm, totally.